A little tip for you ladies to get a whiter bikini area! What I'm talking about today is something to help you ladies have a whiter intimate area! 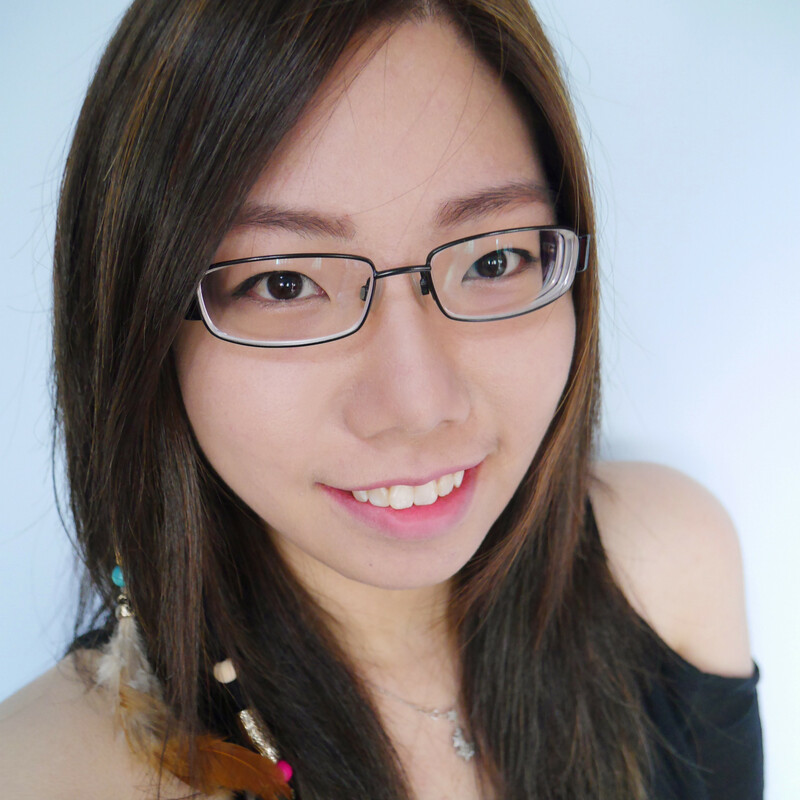 Darkened bikini area is a result of perspiration and excessive friction from tight clothing - both which are common in Singapore's weather and female fashion choices. Although most women are aware of feminine hygiene care, the importance of proactive usage is often overlooked. 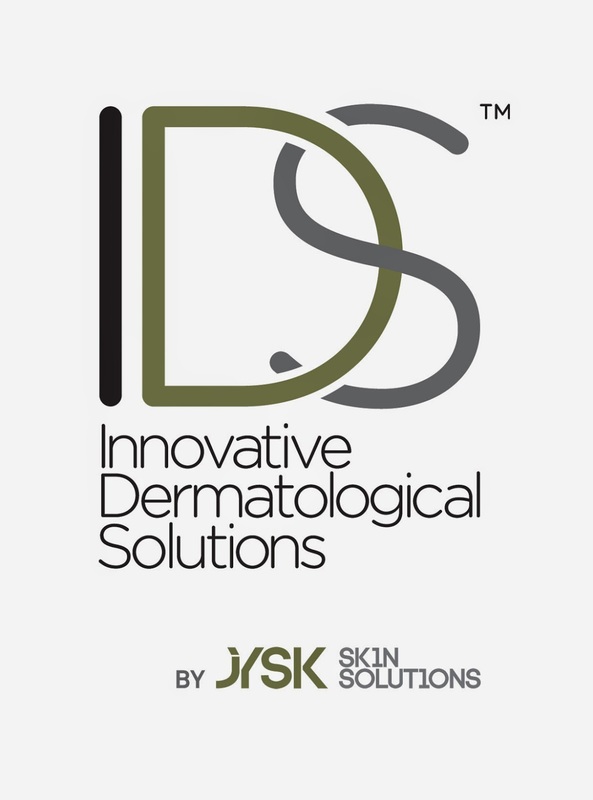 Feminine washes aid in prevention of infections, and an integral part in one's beauty regime. Lactacyd believes that every inch of the female body deserves the best care in order to be fair and flawless, especially the intimate area. It's the 1st Lightening intimate wash introduced in Singapore! Lactacyd comes to the rescue! Revamped with the latest innovations - White Intimate and Revitalize - the new range of Lactacyd sets to better meet the needs of women. 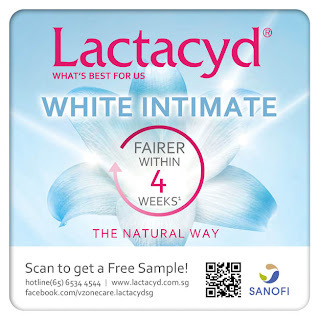 Lactacyd White Intimate is the first intimate wash with lightening properties to be introduced in Singapore. Made with natural ingredients, Lactacyd White Intimate is the natural and effective answer to intimate fairness. 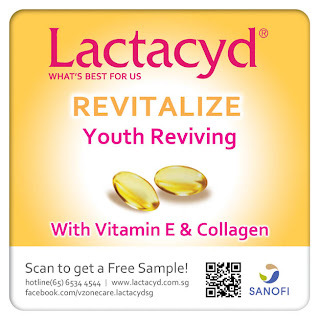 Making its Asia debut in Singapore, Lactacyd Revitalize is a youth reviving feminine wash, containing natural ingredients such as Vitamin E, Collagen and Trehalose. Stay young and refresh your femininity daily, with new Lactacyd Revitalize as it leaves your skin firm and supple. - very soapy wash so have to make sure you wash thoroughly! 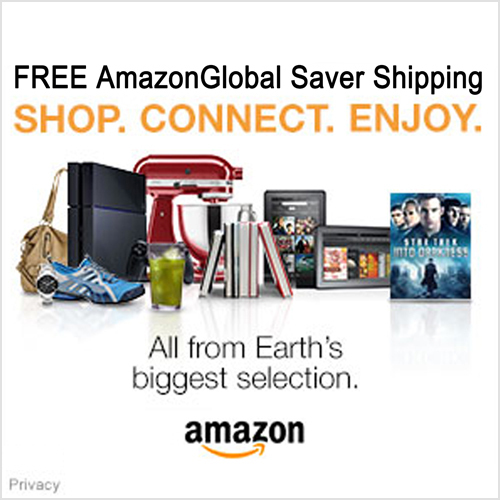 here is how you can get a free trial kit! 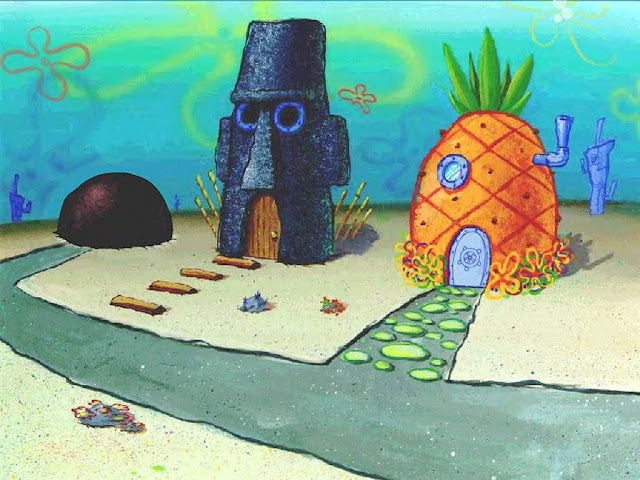 Now... Let's all have a nice bikini area!